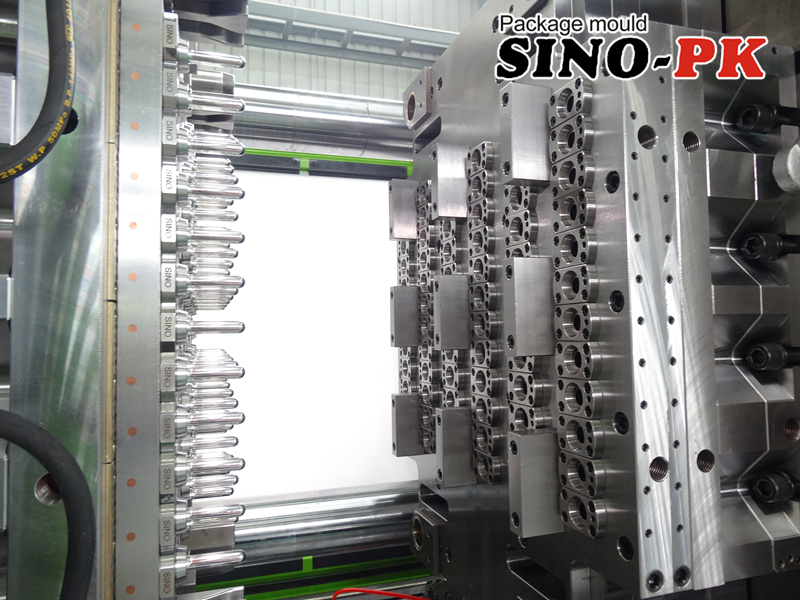 SINO PK, as a most professional PET preform mould maker, preform mold production line provider, PET preform molding line expert in China, we are always engaged in offering customer high quality PET preform mould and high performance PET injection molding machine. We have our own PET preform mould (www.sino-pk.com )and plastic injection molding machine factory (www.dakumar.com , www.sino-pm.com ) could offer our customer both PET preform mould and injection moulding machine. 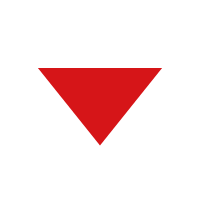 As a turn key project expert, we have rich experience in one stop service. Before the order, we will communicate with customer to learn more about customer's requirement. So that we could adopt the most suitable suggestion for customer. After the machine and mould has been completed, we will send our after-sale service technical people to customer's factory to help installation and training. So during every step, we will synchronize the ineformation with customer to let them know the every detail of the order. if you wanna order PET preform molding solution, we are the expert, we are the best choice for you.